My client contacted my office about a bank levy and paycheck garnishment she received with no warning. Our office realized that in 2007, CACH, LLC obtained a default judgment against the this person. 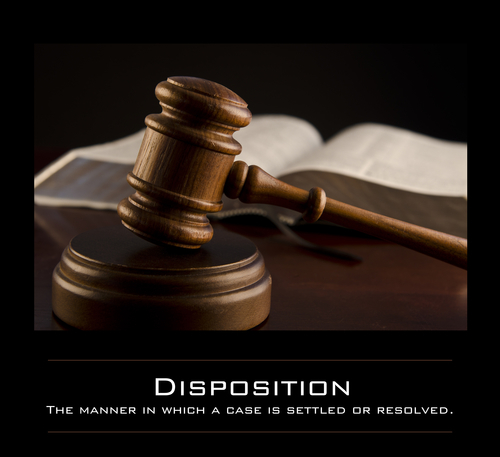 A default judgment occurs when the Defendant is served with a lawsuit but fails to file any papers in opposition to the lawsuit within the time proscribed by law. 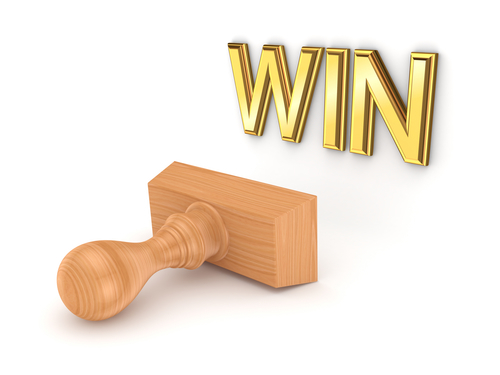 The court then enters a default judgment which means you lose the case by default. My client denied receiving the lawsuit and said had she received it she would remember and have hired counsel immediately. One of the issues my office was concerned about was that the case was so old there wouldn't be any documents left to review. The courts routinely destroy old documents. The Law Offices of Shaya Markovic, PA immediately filed a Motion To Quash Service of Process and Vacate Default and Final Default Judgment. Our position was that our client, the defendant, was never served with a lawsuit and thus since she never was served the judgment against her was invalid. We also filed a Claim of Exemption, We had a hearing on the Claim of Exemption first since the court expedites those hearings. At the hearing were successful in having the judge stop any further garnishments until after the Motion to Quash Service of Process. A month or so later, the court had the hearing on the Motion to Quash. We brought our client to the hearing, had her sworn in and she testified that she never received the lawsuit as well as a series of other questions. Our goal was to obtain enough facts from her testimony that the judge would find, by a clear and convincing standard that she was not served with the lawsuit. 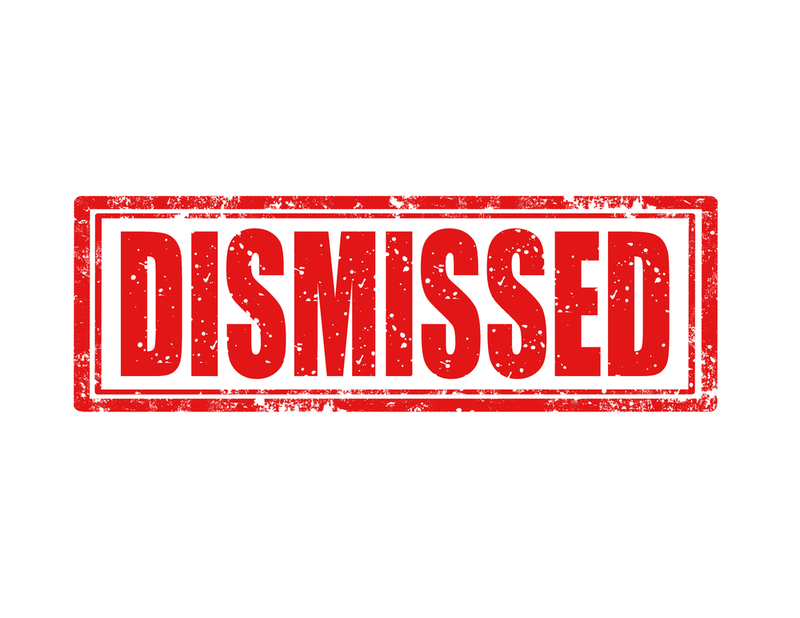 After a 30 minute hearing the court ruled that our client was not served with the lawsuit and as such, the court vacated the judgment and dissolved the writ of garnishment. This was a huge relief for our client as she was unable to afford losing any of her pay or money in her accounts. If you have received a CACH LLC lawsuit in Miami or South Florida contact The Law Offices of Shaya Markovic. If you have a judgment that you don't remember call The Law Offices of Shaya Markovic. Our office will thoroughly review your case and advise you of the past course of action. We fight all debt collectors and aggressively represent consumers for any debt collection violations. We are available nights and weekends, provide payment plans, and offer flat fees. Call us at (786)529-2176.